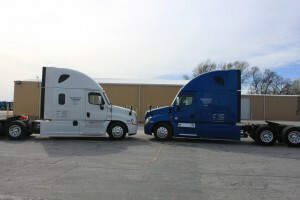 We have been on the road trucking for three generations. My father owned and operated his company under ICC authority and suffered through deregulation and kept on trucking. His company and JB Hunt were main carriers in the United States at that time. My husband and I began our own tanker company in Oklahoma before moving to Missouri and beginning JemmCo, an OTR reefer business. Today, we operate as Perfect Timing Transportation. 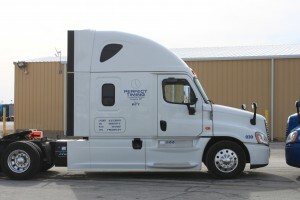 We have had employees and drivers make a career with us for over a decade. 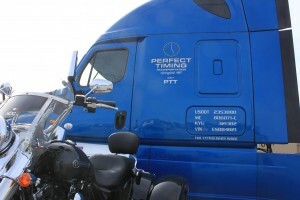 As one driver stated, Perfect Timing Transportation is an ideal place to “hang your hat” and call home. 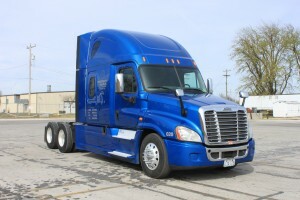 Our drivers are encouraged to be professional in all their dealings and work. I am very proud to be a part of this professional team. We have low turnover, are focused on our CSA score and offer a positive work environment motivated by our families. We are a small company where we know you by voice when you call in. We communicate, work together and get the job done. What makes PTT a great place? Contact me (not a recruiter) to discuss. Thank you for visiting us. We look forward to speaking with you. 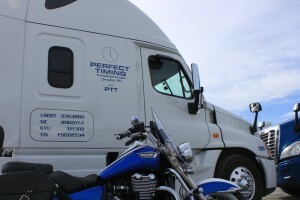 Copyright © 2019 Perfect Timing Transportation. All rights reserved.